Barbie & Her Sisters: The Great puppy Adventure Camper. . HD Wallpaper and background images in the Barbie films club tagged: photo. 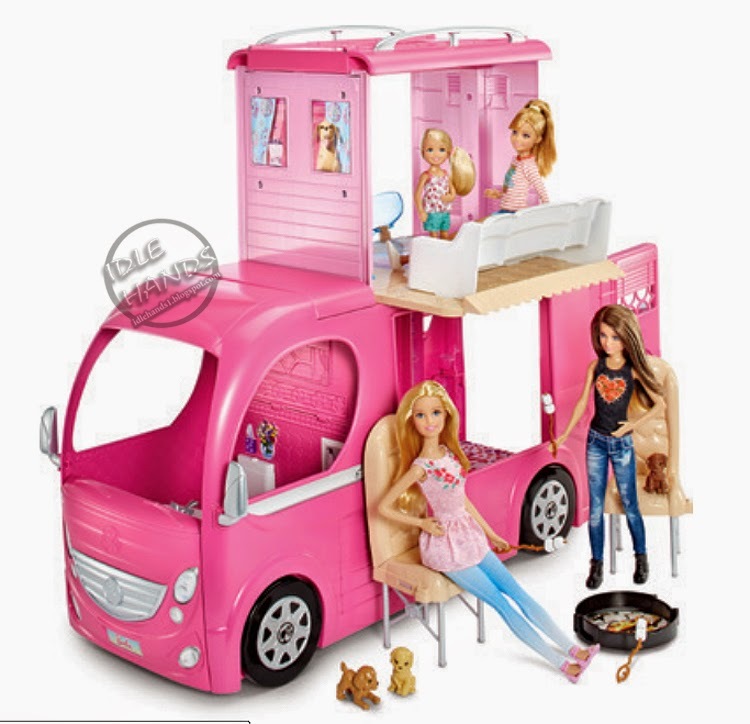 This Barbie films photo might contain kaptafel, dressoir, ijdelheid, toilet tafel, omhoog het kleden van tafel, toilet-tafel, lessenaar, leestafel, katheder, and lezing desk. • Included accessories -- a fire pit, roasting sticks with marshmallows, cookware, food and place settings -- add to the camping storytelling fun.